Words from the label manager, Gérald Milani : "I must admit,I missed out on AU-DESSUS' first album. Of course, I saw the band's name here and there. A french name for a foreign band caught my eye, so I check this out with some reserves. After the ten first seconds, I concluded it was just a Post Black Metal band like any-others : I was wrong, completely wrong. When Pierre from Dead Pig (Au-Dessus' management and booking) contacted me, I thought I had to ask the other members of the Label : I knew some of them loved the band and already had the first album. By the end of the listening of this last opus, the entire crew was excited and we quickly decided to be part of this project. 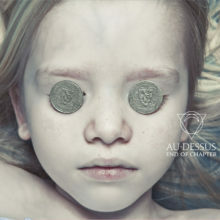 I confess I needed several listening to appreciate the potential of AU DESSUS' music. Listened without giving too much attention, you can think that the music is too easy and not interesting. But in fact, this music is cleverly composed, very smooth, respects the Post-Black metal codes but has also a certain originality, a singularity. Another really important thing : each songs has its own personality.  The atmospheres are very varied, so is the singing, which create a real personality to AU-DESSUS. The whole album is very coherent, the huge composition work is much linked to the general artistic approach. Everything as been thought, measured and yet everything looks natural. In the end, the more I listen to this album, the more I think it is PERFECT, flawless. I honestly think it is among the best albums of 2017."